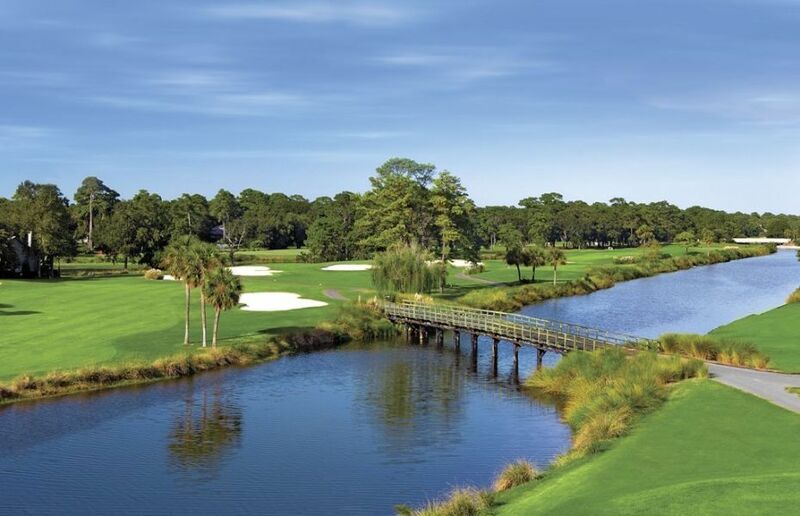 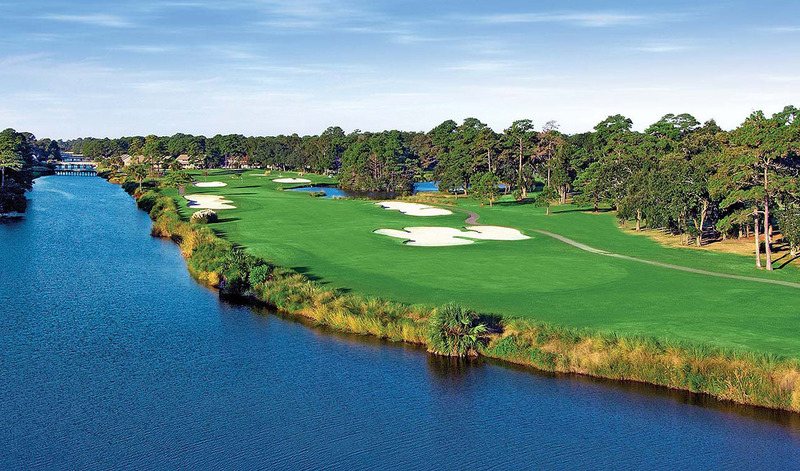 Regarded by many golfers as Hilton Head Island's most challenging championship course, this signature layout was designed by fabled golf architect George Fazio, whose name it proudly bears. 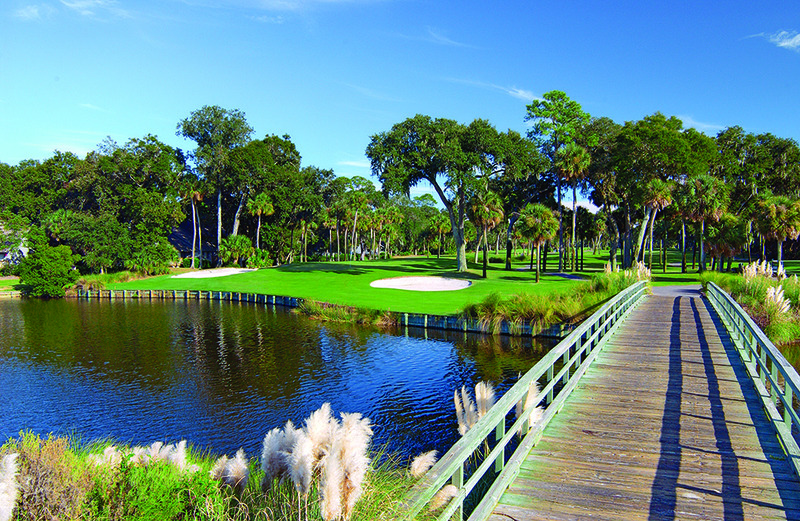 The Fazio course at Palmetto Dunes has been ranked among America's top 100 courses and is the only par 70 course on the island. 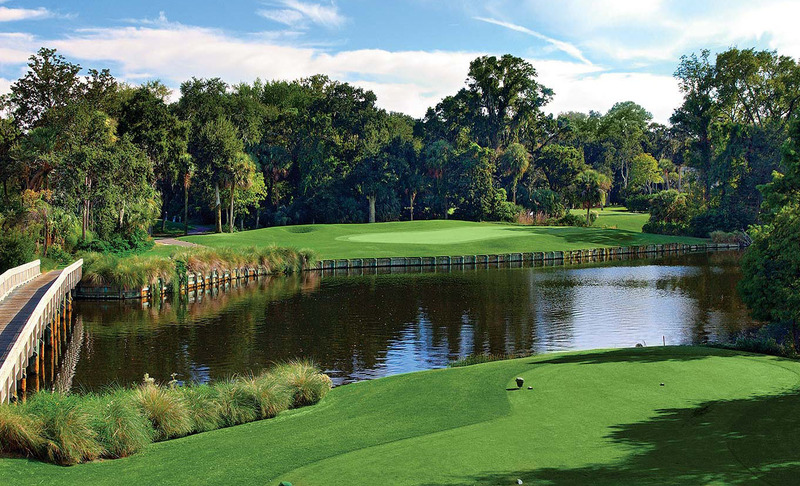 The course demands a combination of long play and precise golf shots and plays 6,239 yards from the middle white tees.